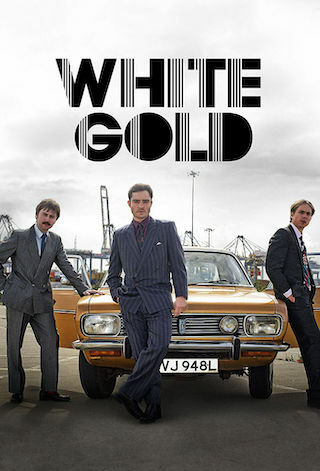 White Gold is a 30 minute scripted comedy television series, which kicked off on May 24, 2017, on BBC iPlayer and is broadcast every Wednesday at . The show is currently in its 2nd season. BBC iPlayer has officially confirmed the renewal of White Gold for Season 3. The exact release date is yet to be announced so far. Sign up to track it down. Shane Allen, Controller, Comedy Commissioning says: "Vincent Swan charms his way back on screen alongside this outstanding ensemble cast for another series. The reaction to the first series has been terrific, with an enormous audience boost from the iPlayer box set release. In series two, the swindles spread abroad to cover the Spanish timeshare apartment gold rush. Expect to see Ed Westwick in some tight swimming trunks."